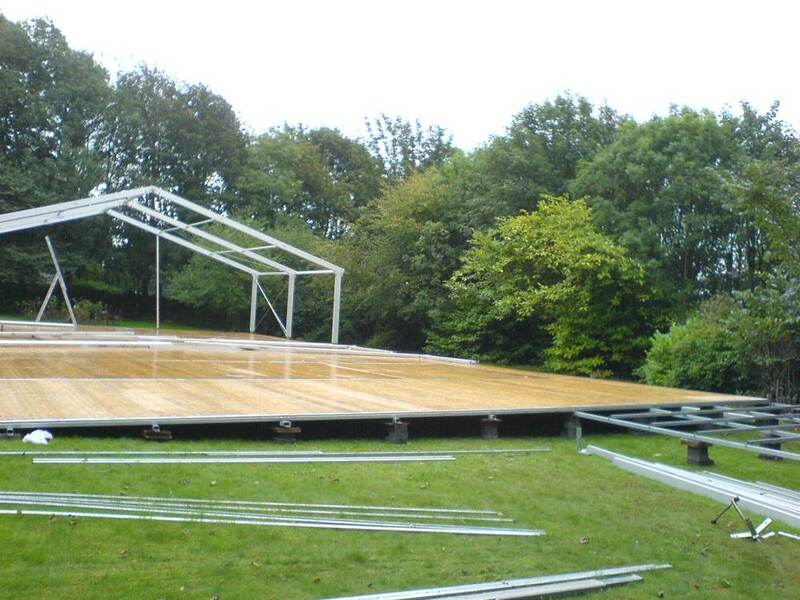 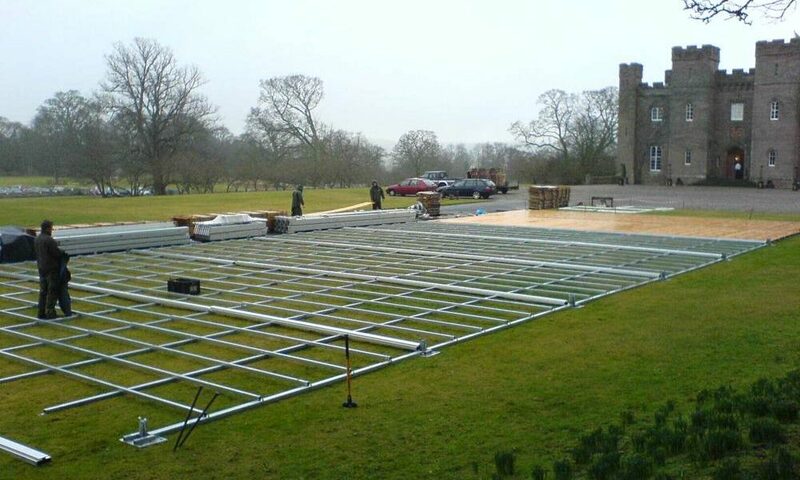 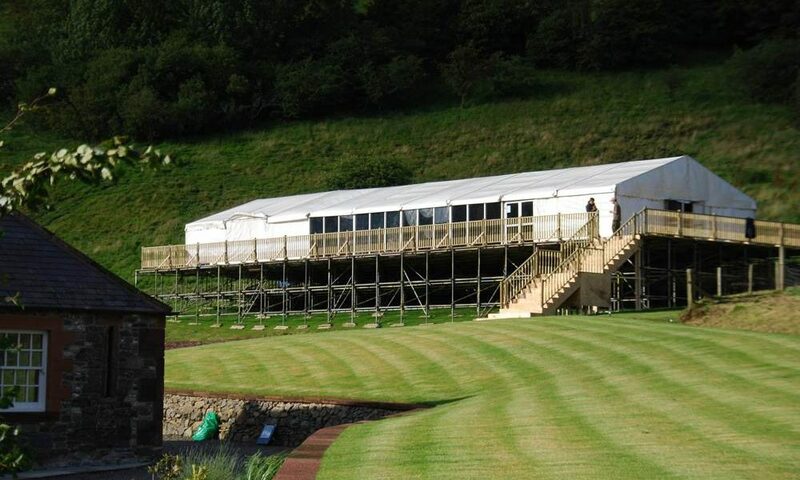 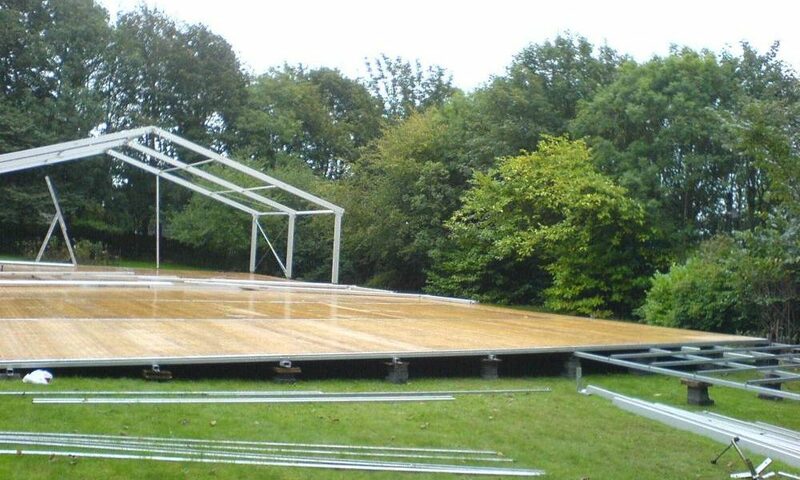 Arc Marquees stock a steel sub-base suspended floor which can be levelled up to take out slopes. 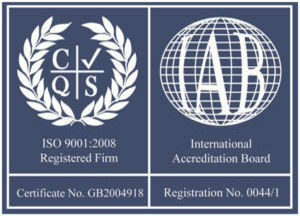 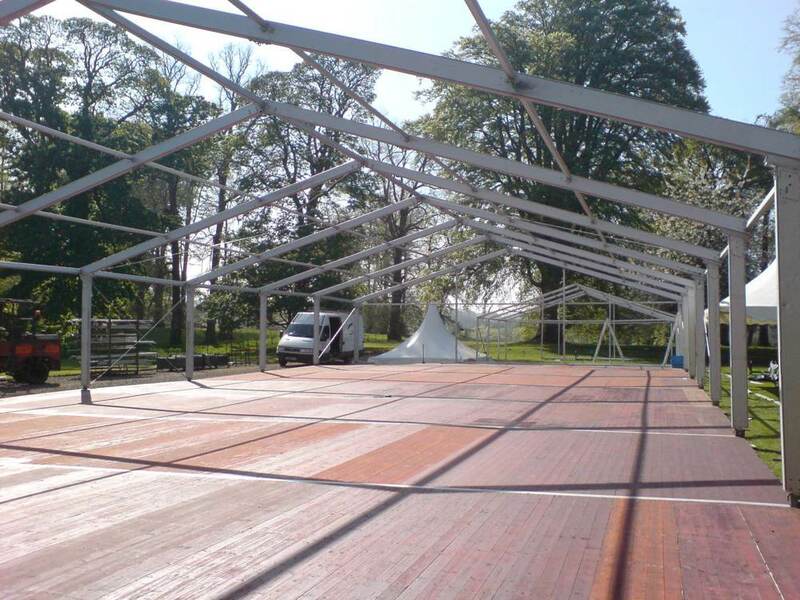 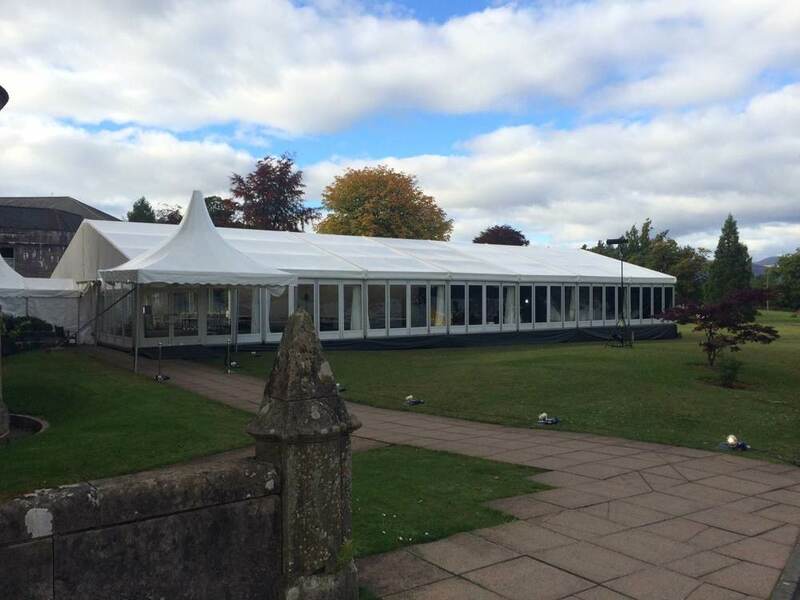 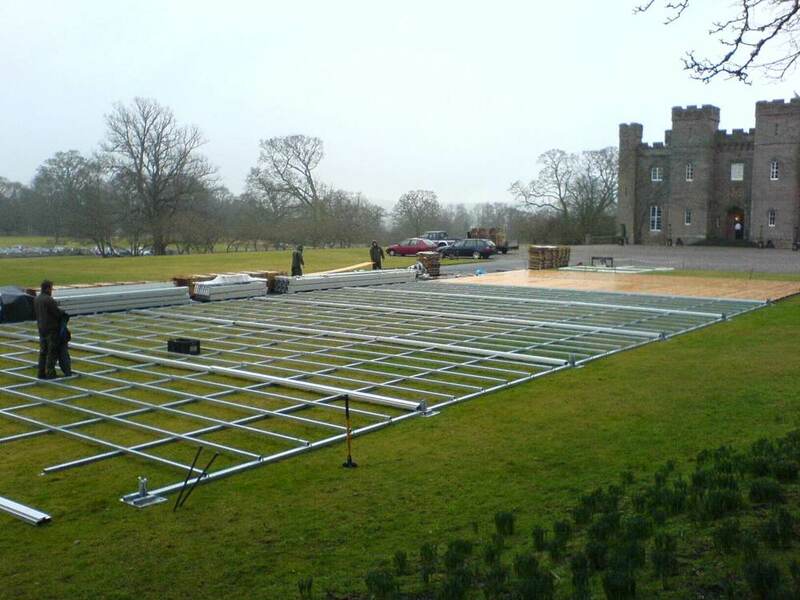 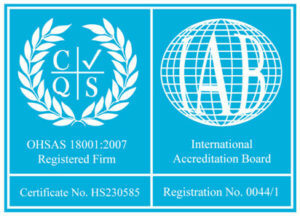 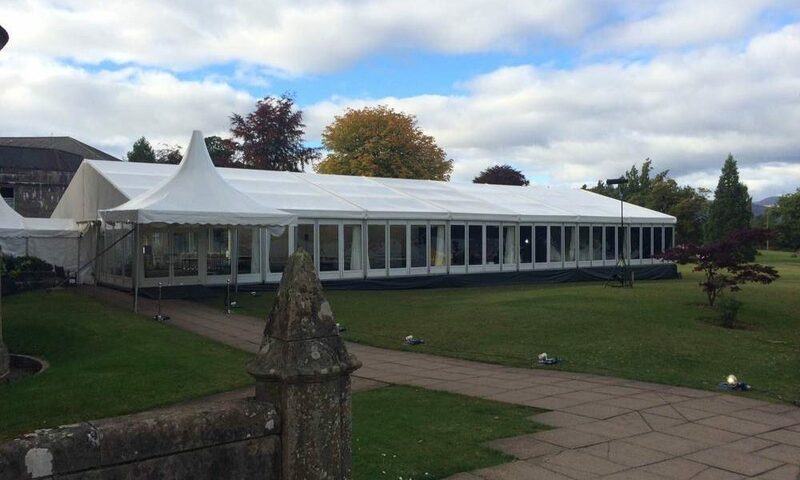 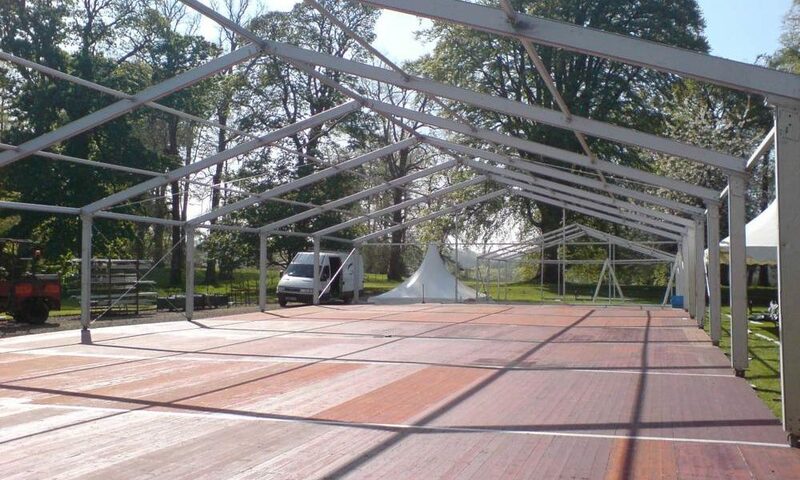 This unique system allows the marquee to sit on top of the floor so no internal height is lost. 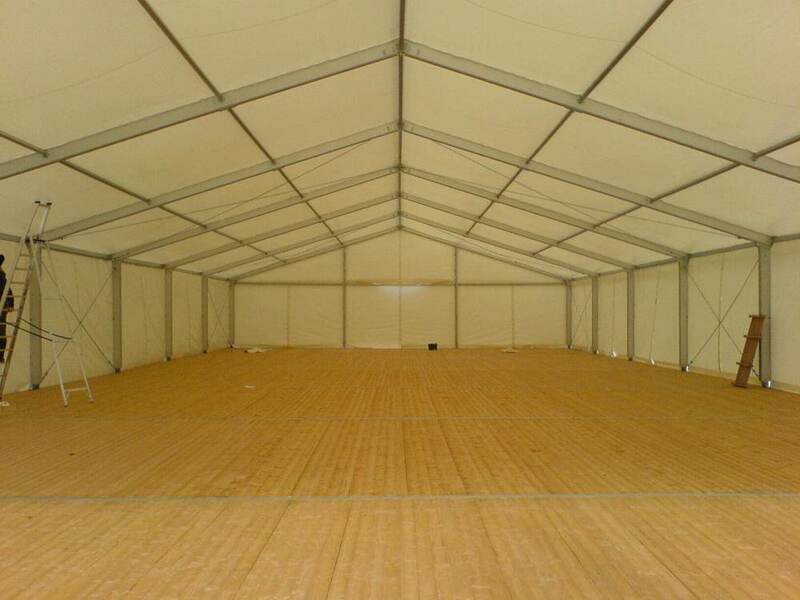 A timber top is then installed over the steel sub base on to which we fit new contract carpet in a colour of your choice. 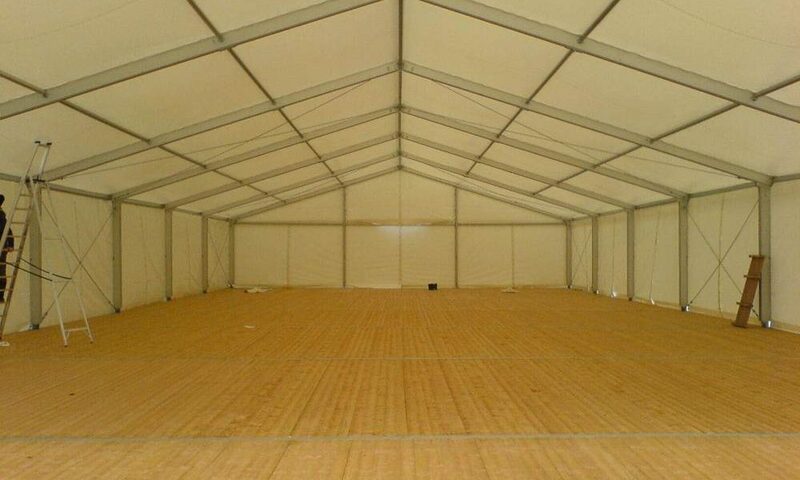 This gives the marquee an unparalleled finish making it feel warmer and smarter.